Apple has introduced software locks that will effectively prevent independent and third-party repair on 2018 MacBook Pro computers, according to internal Apple documents. The new system will render the laptop “inoperative” unless a proprietary Apple “system configuration” software is run after parts of the system are replaced. The rule will only apply to all Apple computers with the “T2” security chip, which is present in 2018 MacBook Pros as well as the iMac Pro. The software lock will kick in for any repair which involves replacing a MacBook Pro’s display assembly, logic board, keyboard, touchpad, and internal housing, and Touch ID board. Similarly, it will kick in if the Logic Board or flash storage are replaced on the larger iMac Pros. 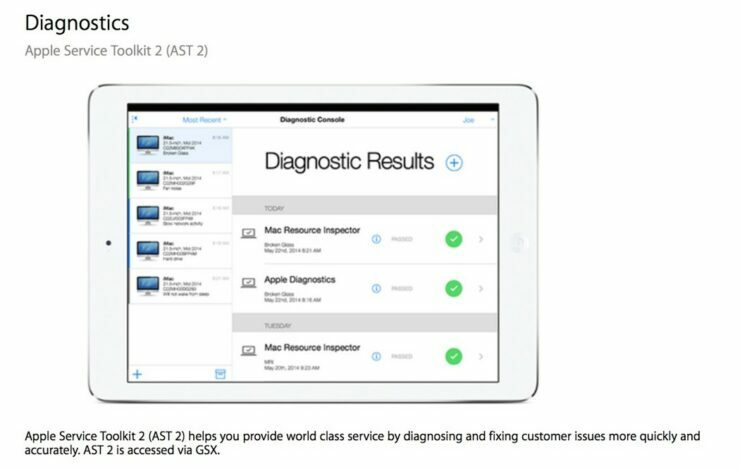 The computer will only begin functioning again after Apple or a member of one of Apple’s Authorized Service Provider repair program runs diagnostic software called Apple Service Toolkit 2. 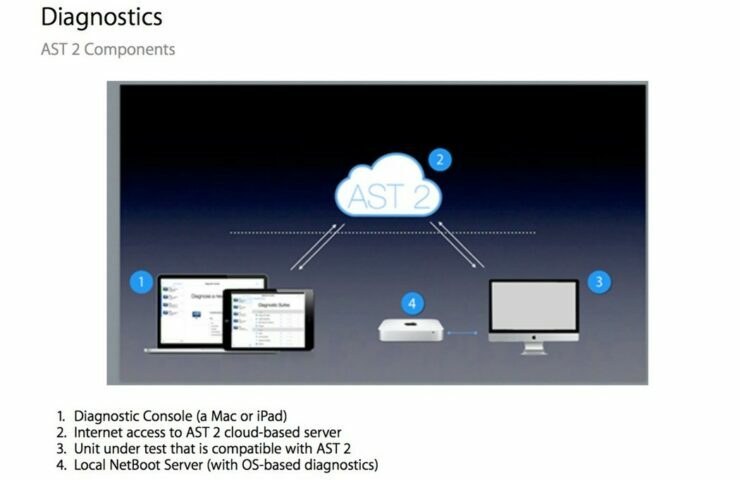 Apple Service Toolkit and Apple Service Toolkit 2 are available only to Apple-authorised service facilities. This means that it will become impossible for you to repair your new MacBook Pro at home, or for an independent repair provider to fix it for you. The move will come as a shock for several independent repair facility owners who engage in component-level repair. The diagnostic software that Apple uses to ensure that the computer is functioning correctly includes the Mac Resource Inspector, which does a “quick health check of hardware and software,” as well as tools that check the system’s overall health. It functions only if connected to Apple’s Global Service Exchange (GSX), a Cloud-based server that Apple uses to handle repairs and service. It requires a login from Apple to access. Apple took a similar tact with Touch ID on recent iPhones rendering the Touch ID feature useless until it went through a so-called a piece of hardware which Apple uses to re-map a new Touch ID button with the old device. The company even rolled out an update that would render all devices with a non-paired home button inoperable, much to the dismay of people. It is no secret that Apple has actively engaged in vile anti-consumerist behaviours over the past few years. The company has also fiercely tried to shut down any ‘right to repair’ laws that would help give consumers a fighting chance at repairing the equipment they paid for. Not everyone lives near an Apple Store or authorized service provider, so it may also make repair much less accessible for people living in such areas.